Does the Consumer Protection Act Apply to Foreign Retailers Selling Goods Online to South Africa? In this online age, comprehensive and effective consumer rights have become increasingly vital in ensuring that customers have some real control over their online orders and goods, and the legal relationship with their supplier. 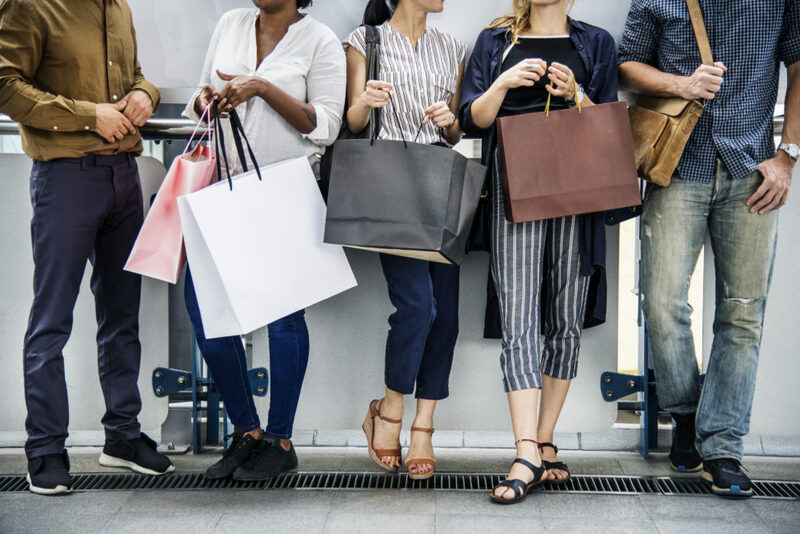 Compared to brick-and-mortar shopping, online shopping does not allow customers to enforce many checks and balances that ensure that they are getting exactly what they want, from who they want. There is no way for online customers to “kick the tyres” on an online product, nor is it easy to know if your supplier is actually the person or entity they claim they are. In this context, it is clear that consumer protection laws should apply to online transactions in order to provide for consumer rights for all of these unique scenarios. 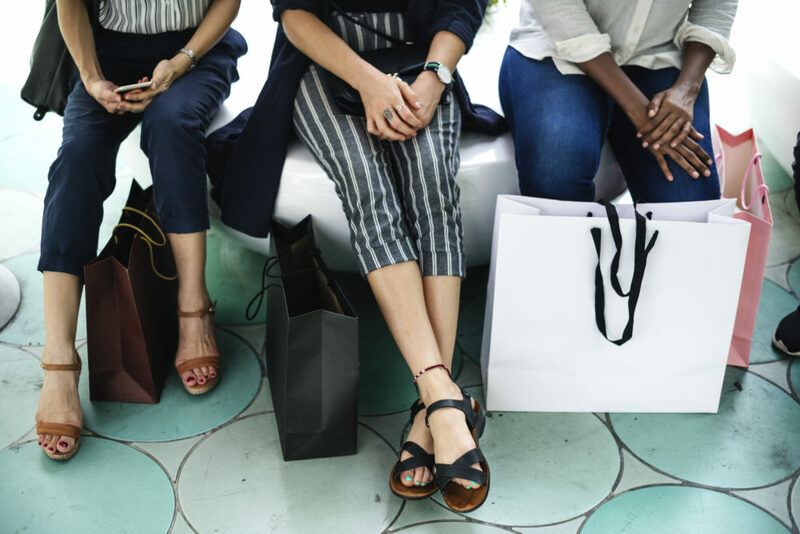 Online consumers in South Africa must be aware that whilst some of their purchases are covered by the ever-useful Consumer Protection Act, No. 68 of 2008 (“CPA”), many are not. How much of the CPA applies, and to which transactions, can simply be dependent on taking delivery of the goods in South Africa… or maybe not. The CPA applies to transactions performed “within the Republic”, which may be clear in many instances, but there is some confusion as to whether the CPA applies to foreign-registered entities who supply their goods or services to resident South Africans from abroad, with all transacting occurring online. It turns out, that the law is not definitive, and there is little regulator guidance nor case law to assist. There are, however, some CPA rights which still very clearly apply, and others are dependent on a question or two being asked of the transaction first. the requirement for all parties in the supply chain to conduct recalls of goods which need to recalled. Ultimately, the decision as to whether the CPA applies in full to a transaction, is whether that transaction occurred “within in the Republic”. What exactly that means is almost impossible to determine when many aspects of the transaction can easily happen online, with only the delivery of the goods happening to in South Africa. Some argue that it is a comparison of realistic factors which should decide what constitutes “within the Republic”, by for example, seeing what currency is used to pay for the goods; where the supplier is effectively operating from; and what other countries the supplier is operating in. This contextual determination approach seems sensible, but unfortunately, there is some academia suggesting that simply the delivery of the goods to a customer in South Africa would imply that the transaction is “within in the Republic” and therefore, the entire CPA applies to that foreign company’s operations with South African consumers. You always have your sections 60 and 61 CPA rights regardless of where the supplier is based worldwide! If the products must be recalled, they must go! And if you suffer damages from the goods purchased, you can hold the foreign supplier liable. That being said, the rest of the CPA may not apply at all. Whether you get all of its other protections ultimately depends on what a court might think about whether the transaction happened in South Africa or not. But the good news is that we have seen just delivery to South Africa be enough of a nexus to make it apply to that transaction in full. The more reasons the transaction can be connected to South Africa, the stronger your case that the CPA applies in full, even against that foreign company. It is worth mentioning that a foreign online retailer may state in its terms of service that its services are subject to another country’s laws. But those sneaky fine-print side-steps may be voided by an South African court in some circumstances… but that’s for another day.